I spotted a few offers on Twitter already! Adobe Creative Cloud have a good one! 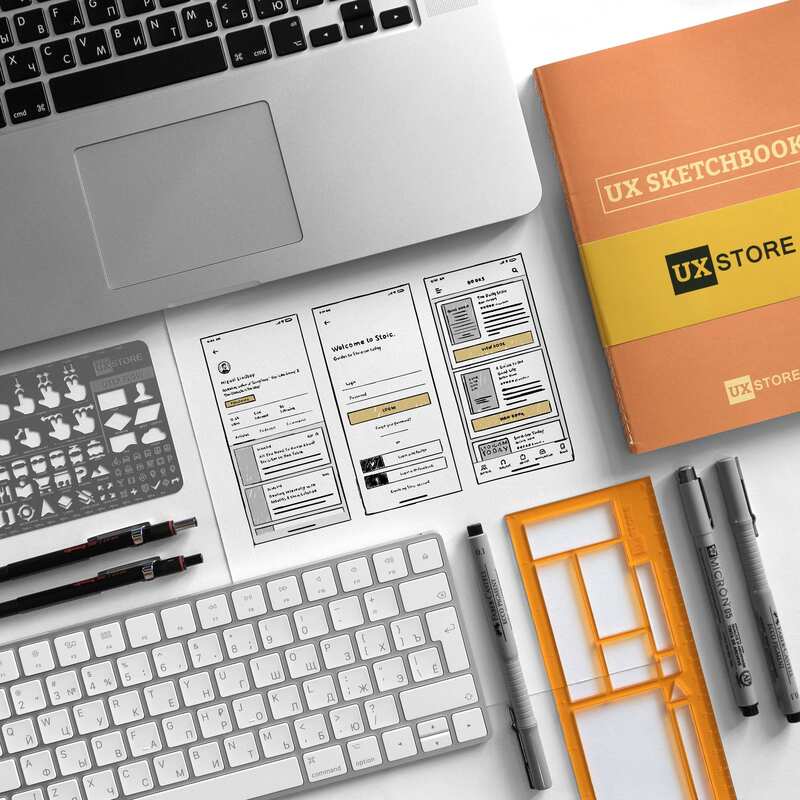 We are doing Black Friday and Cyber Monday as well with 30% off on all UX Store products. Use BFCM2018 discount code on checkout. Happy to share our deal too: 50% off Flawless App. If you work with mobile developers, that will save you a ton of time. Flawless compares your design with real app right during dev process, highlighting visual bugs. Eliminates a lot of manual back-and-forths. Here's a rather tasty 50% Discount for the Cabana Design System for Sketch. Use the code BLACK50 at the checkout to receive 50% OFF! Even though there are some much-needed updates (coming in the next few days), you can score 50% OFF A Beginner’s Guide to Designing UX — bonus chapters in December too! Just a quick reminder that my special Black Friday gift to you expires in just a few short hours, at midnight tonight! Get my 2 most popular courses for just $25! The 90-Minute UX Audit + UI Redesign (reg. $97), my faster, simpler method to quickly identify critical UX issues — just by looking at the User Interface. I’ll show you a huge list of common UX problems that show up in a product’s UI. Then, I’ll walk you through the what and why of a UI redesign that fixes those issues. After you’ve taken this course, you’ll know what to look for and what to do about it — no matter what kind of app, site or system you’re working on. UX Requirements Made Simple (reg. $69), my proven method for smarter, UX-focused product requirements (and a lot less stress). I’ll show you how to get a seat at the requirements table, open the minds and ears of your managers or clients, and see a massive change in both the quality of requirements and the success of the delivered product. You’ll learn faster, simpler methods to generate, validate and prioritize requirements — replacing cumbersome, formal processes with clear, simple exercises that get everyone on the same page, sharing the same UX goals and understanding their importance. Time’s running out — grab ‘em now for just $25 each! I look forward to helping you sharpen your UX (and UI) skills — GIVE GOOD UX!